"Evangelistic Preaching and Singing at Home and Abroad"
Rev. Royce E. Williams, a native of Rocky Mount, NC, is founder and President of MISSIONS EVANGELISM MINISTRIES. MEM is a non-profit organization formed in 1991, based in Rocky Mount, and is dedicated to evangelistic preaching and singing, both at home and abroad. Through Revivals, Evangelistic Crusades, Bible Conferences and Gospel Concerts, MEM seeks the salvation of the lost and the edification of the church. He holds a B.S. degree from Campbell College (now University) in Buies Creek, NC, did extensive studies at Mid-America Baptist Theological Seminary in Memphis, TN, and holds a Master of Divinity from Southeastern Baptist Theological Seminary in Wake Forest, NC. Rev. Williams was saved at age 9 at Proctor’s Chapel Missionary Baptist Church in Rocky Mount, surrendered to full-time Christian ministry at age 16, and was ordained to the Gospel Ministry at East Lumberton Baptist Church in 1978 in Lumberton, NC. Royce surrendered to God’s call to preach the Gospel at Southside Baptist Church in Wilmington, NC in 1987. Through music, missions, pastoral ministry and evangelistic preaching, Royce brings a collective 39 years of full-time Christian ministry. He has conducted hundreds of revivals and led in 150 missions or music events across twenty-one states: Alabama, Alaska, Arkansas, California, Florida, Georgia, Indiana, Kentucky, Maryland, Missouri, Mississippi, New Jersey, New York, North Carolina, Pennsylvania, South Carolina, Tennessee, Texas, Vermont, Virginia and West Virginia; and in eight foreign countries: Canada, Israel, Jamaica, Romania, Russia, Siberia, South Africa and Ukraine. 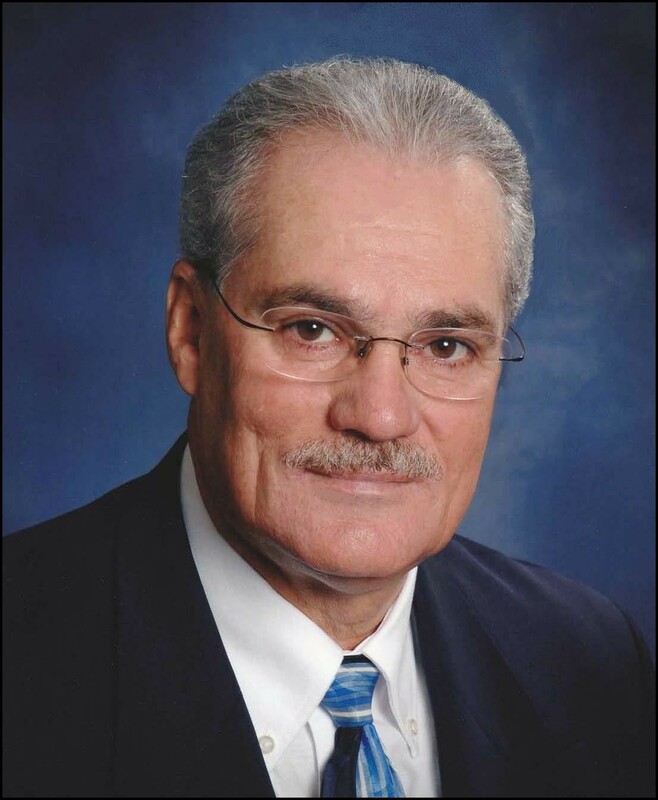 Evangelist Royce E. Williams is a member and former president of the Southern Baptist Evangelists of North Carolina, and also a member of the Conference of Southern Baptist Evangelists. He is endorsed by the North American Mission Board, signifying his spirit of cooperation and affirmation of the Articles of Accountability. Missions Evangelism Ministries was founded in 1991 and is committed to ministering in any church regardless of size or location. Copyright ©2019 Missions Evangelism Ministries. All Rights Reserved.